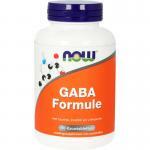 Pure GABA powders. 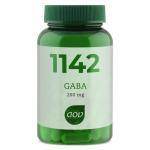 GABA stands for Gamma Amino Butyric Acid and it is an important neurotransmitter in the brain. 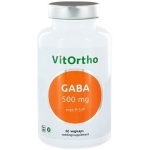 GABA is often used by people with busy lives and demanding jobs. GABA is found in meat products, but bad eating habits or not eating enough meat can result in shortages. 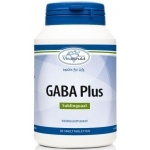 The body produces GABA from complex carbo-hydrates. The body needs glutamine to produce GABA. Important to know is that glutamine is a substance that is easily destroyed when it is heated. That is why much glutamine from meat is destroyed by heating it while preparing food. 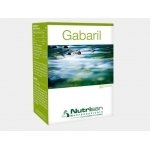 We sell good products to supply the body with additional GABA on a daily basis. We also sell many other nutritional supplements like vitamins, minerals, Q10, multivitamins and fish oils. All natural and of high quality.